As I’m currently resembling a small whale (being 37 weeks pregnant will do that to you), I’m in no position to be wedding dress shopping right now. In fact, I’ve decided not to even start until the end of February/beginning of March, to give me enough time to get my body back following giving birth. 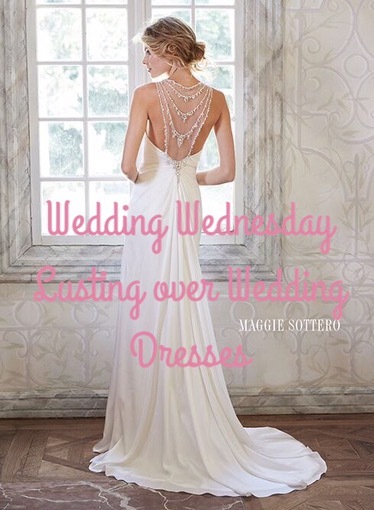 I want to feel comfortable and confident when I go wedding dress shopping and I don’t feel I will unless I wait until I’ve toned back up a bit first. Still, there’s no harm in window shopping in the meantime, is there? As we are getting married in Santorini, during the very hot summer months, I have been trying to look at dresses that won’t leave me collapsing in a heap in the heat.